How do you usually define your benefits and measures? 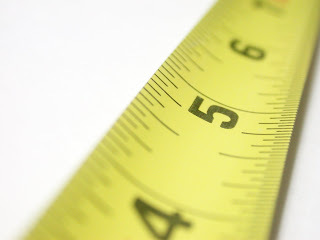 Many people define measures for each project. This means a lot of individual measures, which may only have meaning for the person who defined them. It means that the workstream lead (the senior responsible officer for delivering one of the organisation's overall strategic objectives) gets a pile of project reports and doesn't really have a way to aggregate tehm and report in summary. And it means that front-line staff and volunteers, and service users, often get fed up with "feeding the beast", collecting seemingly meaningless numbers that they never hear of again. If alternatively measures are defined at the highest level they can be (typically at workstream or key theme level), then assigned to projects, many of these issues can be overcome.